See highlights of our Sustainability Report – an integral part of Vontobel’s Annual Report. 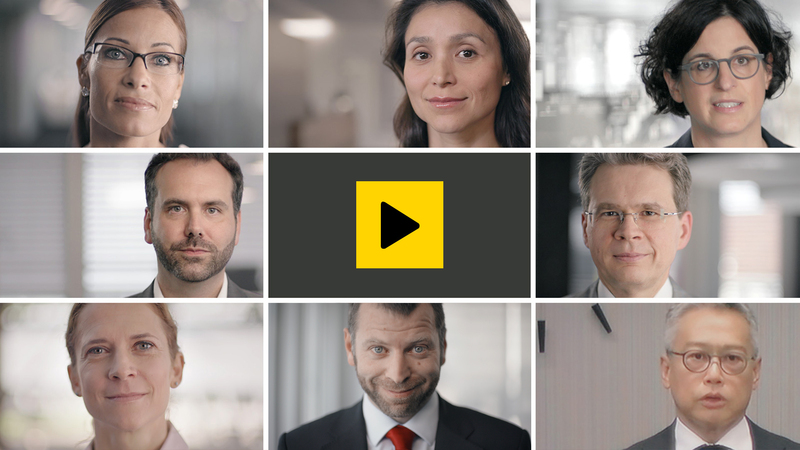 In the film, employees, representatives of the Vontobel family and members of the Group Executive Management talk about what corporate responsibility and sustainability mean to them and how they implement these in their work at Vontobel. Over 100 guests enjoyed a very special evening on the occasion of the anniversary celebrations for “30 years of the Hans Vontobel Award for Agricultural Sciences” in the Vontobel Auditorium. A look back made the origin of the prize clear, namely in Hans Vontobel’s strong attachment to nature. Vontobel reached further milestones in 2018. The sustainably invested assets increased from CHF 14 billion to over CHF 23 billion. (+70%). Vontobel also received two top sustainability ratings. Vontobel has carried out a company-wide fundraising appeal for the fourth time. Twice as much money was collected in 2018 compared with the prior year. From sustainable investment solutions, to environmental sustainability, through to serving communities: corporate responsibility has a long tradition at Vontobel. The company fulfills its corporate responsibility in every sense – an achievement for which it regularly wins awards. Our competencies and services in sustainable investing are a strategic focus of our growth strategy. Client focus, a long-term growth strategy, and a solid capital and risk policy are what set Vontobel apart. In the operation of our business, we take specific measures to cut CO2 emissions and other polluting factors significantly. We believe there can be no quality of life without social sustainability. That’s why we are committed to a wide range of topics and projects in this area.